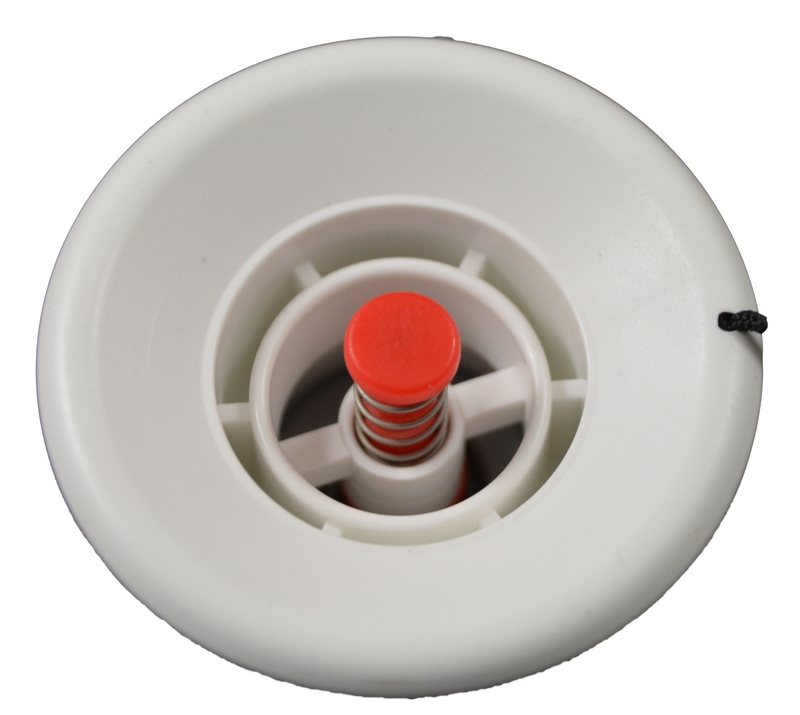 Push Push Inflatable Boat Valve. Fits current AB and Caribe Inflatables. (AB Part #AB85044-0004). Made of strong non-hygroscopic POM: Push-Push valves are dimension-ally stable because they do not absorb humidity, while valves made in Nylon may absorb water, causing them to deform and to leak! 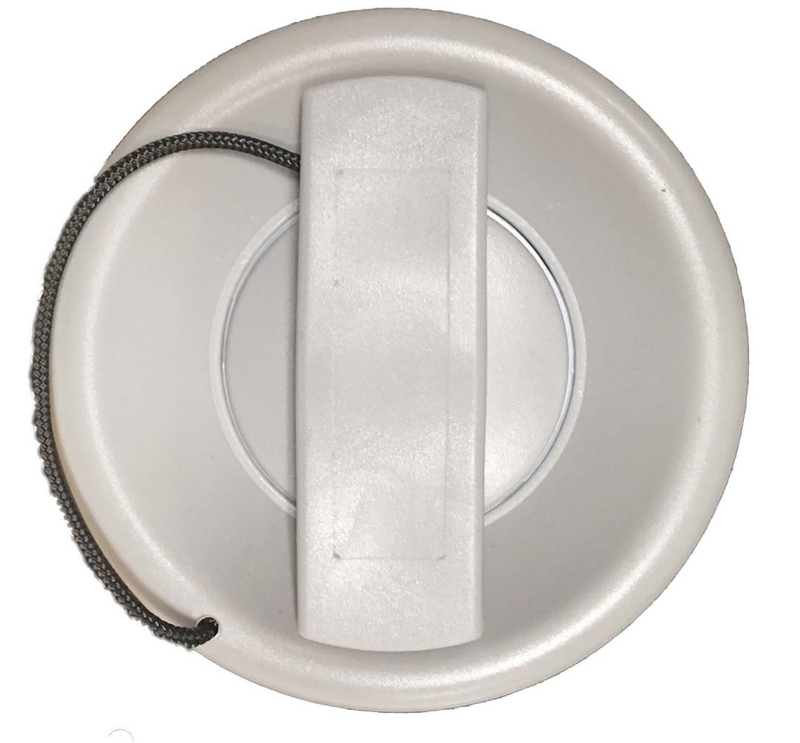 (AB Part #AB85044-0004) Buy 3 or more and save $1.50 each. – Designed with rounded low profile and with the smallest overall dimensions. – The thick valve cage protects the internal components from impacts. 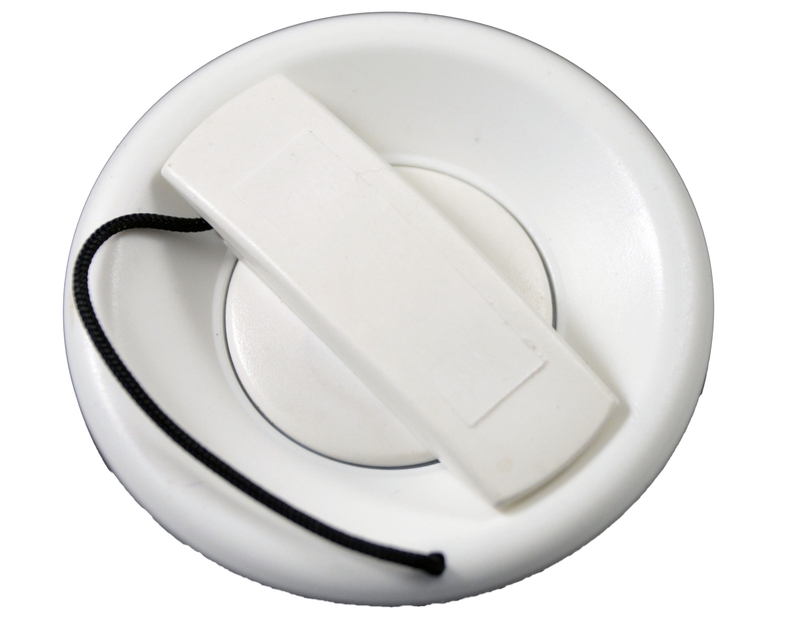 – Double silicone seal on the poppet and on the cap. – Push-Push Valves do not leak even without the cap inserted! There are 6 grooves around the perimeter of the spring loaded pin and the top of the cap is shaped like a brick or a rectangle. The valve wrench is in related products below. Deflate the boat. While holding the back of the existing valve, use the wrench to twist the internal part of the valve out, being careful not to let go of the back of the valve as it may fall into the boat. Twist the new valve in using the wrench, we recommend the valve tool listed below as it may be difficult to remove the old valve without it. 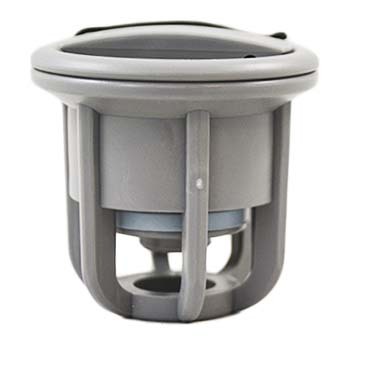 The housing on the new valve is unnecessary for this application and can be stored or thrown out. This plastic valve wrench is perfect for replacing push-push type and many other inflatable boat manufacturers valves. Wrench fits AB and Caribe inflatable, push-push style, and Bravo 2005 valves. Metal Halkey Roberts Valve Tool. Fits old and new style Halkey Roberts Valve, Caribe and AB Push Push valves as well as Bravo 2005 Valve. AB's use the Halkey Roberts valve. See related products below. 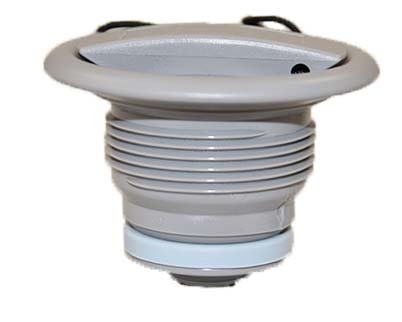 Hypalon seat retainer in White or Gray for AB brand inflatables each. Inflatable Boat 1.5'' Stainless Steel D-Ring with 4.5'' Hypalon apron available in white, light gray, dark gray, black and red. The strongest and only D-ring on the internet available in genuine Pennel and Orca, 1100 denier hypalon fabric.